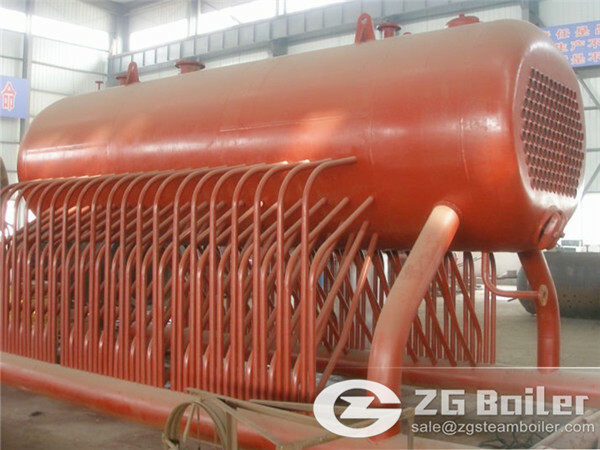 ZG 15 ton chain grate coal fired steam boiler has some ourstanding details. First of all, the boiler ues coal as fuel is full layout heating surface and high thermal efficiency. Secondly, it equipped with a mechanization combustion. Which can help you save labor cost. Thirdly, It contribute to environmental protection and energy conservation. The chain grate coal fired steam boiler are wide used in the chemical,petrochemical, rubber, textile staining, etc. Steam boiler is a closed vessel in which water is heated. The heated water exits the boiler for use in various process or heating applications. The pressure vessel in a boiler is usually made of steel (or alloy steel), or historically of wrought iron. Stainless steel is virtually prohibited (by the ASME Boiler Code) for use in wetted parts of modern coal fired boilers, but is used often in superheater sections that will not be exposed to liquid boiler water. In live steam models, copper or brass is often used because it is more easily fabricated in smaller size boilers. Historically, copper was often used for fireboxes (particularly for steam locomotives), because of its better formability and higher thermal conductivity; however, in more recent times, the high price of copper often makes this an uneconomic choice and cheaper substitutes (such as steel) are used instead. ZG 15 ton chain grate coal fired steam boiler has many competitive advantage.Let me give you some brief introduction. The drum layout of coal fired steam boiler from top to bottom is compact and uniform heating, and water mains cycle structure increases heated areas and improves the water cycle effects, effectively the thermal efficiency. Upper gearing factory can short the installation cycle and low the installation costs. 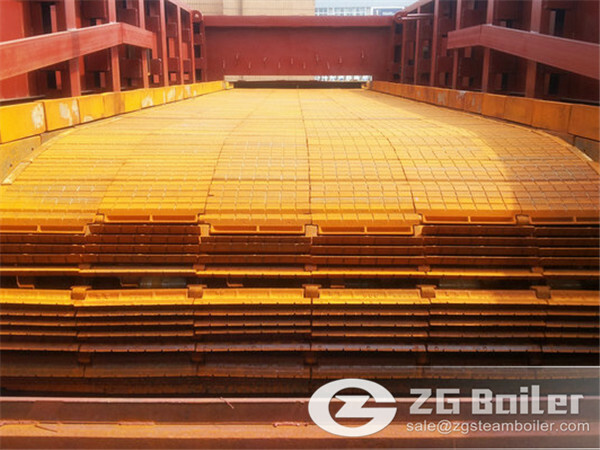 ZG 15ton chain grate coal fired steam boiler has many strong points. You can contract us to know more.